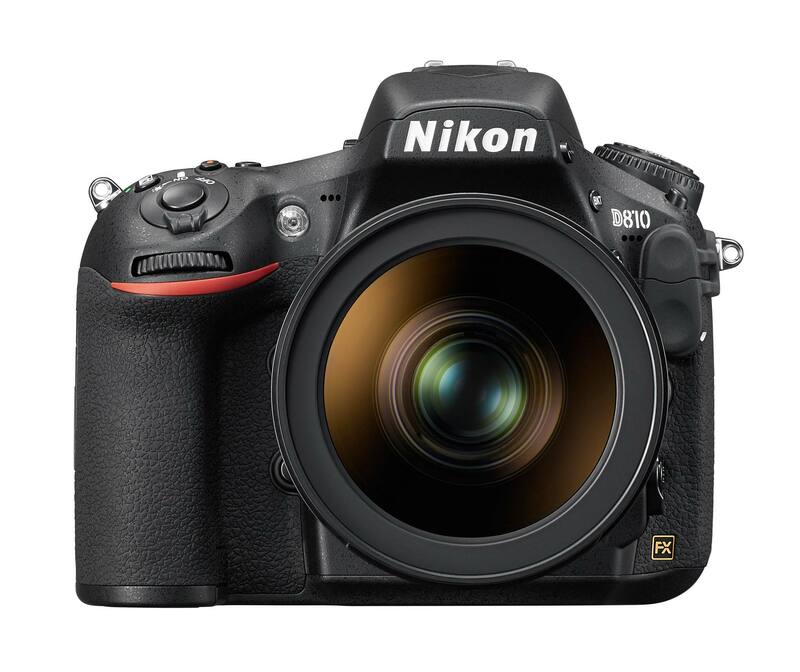 Nikon revealed the new D810 full-frame (FX) DSLR camera today. 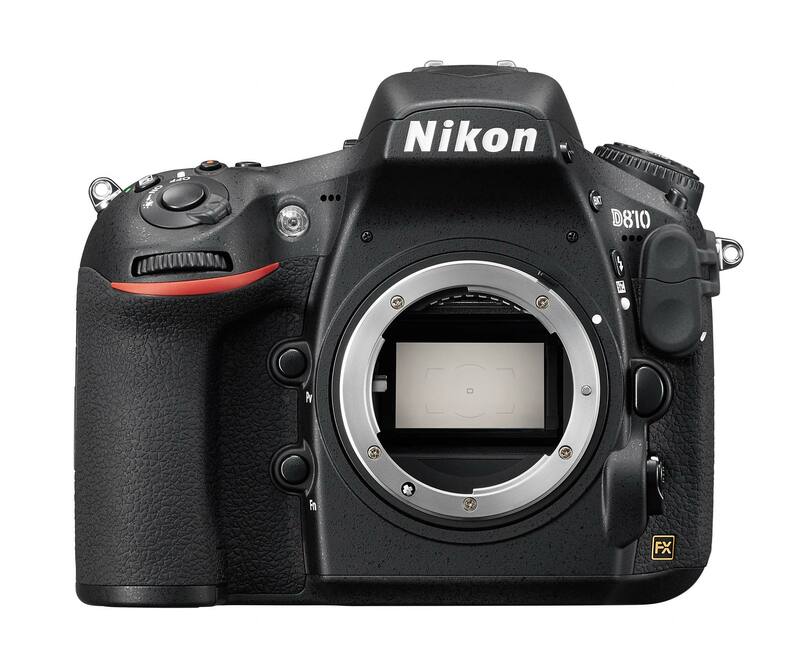 It has an OLPF-less 36.3-megapixel (7360 x 4912) CMOS sensor. As photosite count increases, dreaded moiré decreases, and there’s less need for an optical low-pass filter to “smudge” the image. HDMI output: Uncompressed digital video via HDMI to external recorder and monitor, with simultaneous video display on the rear LCD monitor. Record to the internal card (compressed) and to an external recorder (uncompressed) simultaneously.